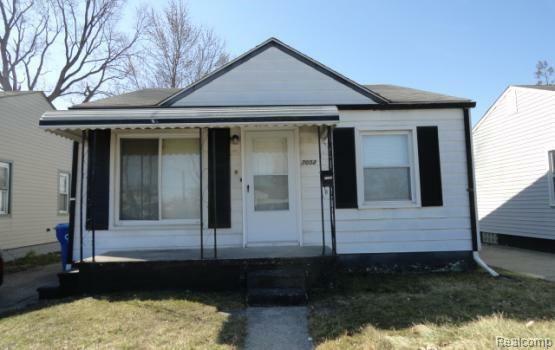 Charming 2 Bedroom 1 Bath Home Updated and Rent Ready. New Flooring Through Out, New Paint, New Kitchen, New Bathroom. Stove, Refrigerator, and Stackable Washer and Dryer Installed Before Move In. 1 Car Detached Garage. "NO PET'S". 1 mo rent. 1-1.5 mo sec dep. $100 cleaning fee. $30 app fee. renters insurance req.